Here is a new photo, apparently coming from a trademark file, as this type of picture is very common in the intellectual business. 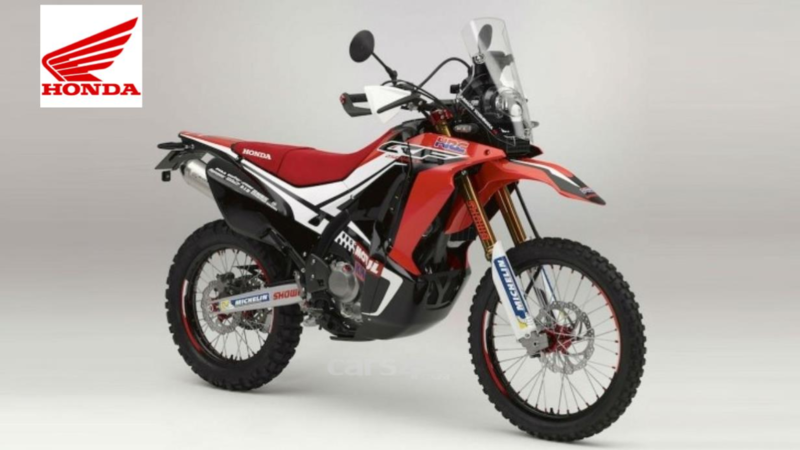 Meet the Honda CRF250 Rally Concept, a machine which looks like the dream of any off-road enthusiast with a penchant for rally raid. That`s right, more than 300 million units have been manufactured globally by Honda, and to make things even more spectacular, a Gold Wing 40th Anniversary was chosen as the celebration bike. 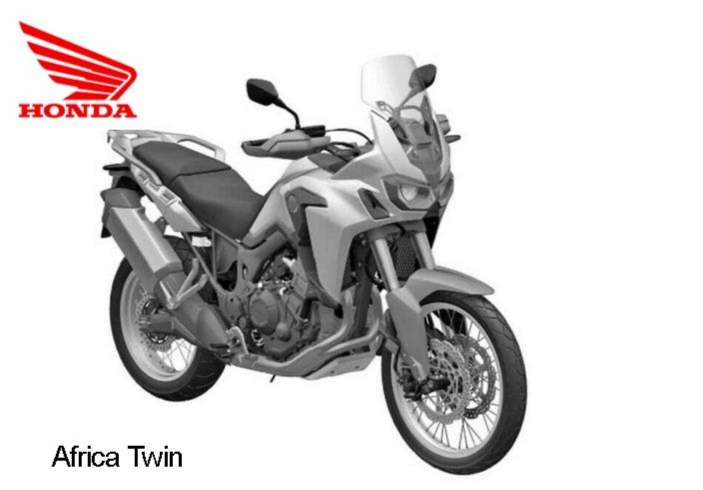 This moment marks the manufacturing of 25 million motorcycles and 25 million power units for Honda, both gathered under the `50 Million Celebration, Synergies for Success` concept. Honda was at great pains to present the True Adventure, presented at the Milan show last week, as nothing more than a prototype at this stage. Well dream no more, as Honda`s bike boffins have just unveiled the RC213V-S, a prototype for the most exciting machine with headlights... ever. 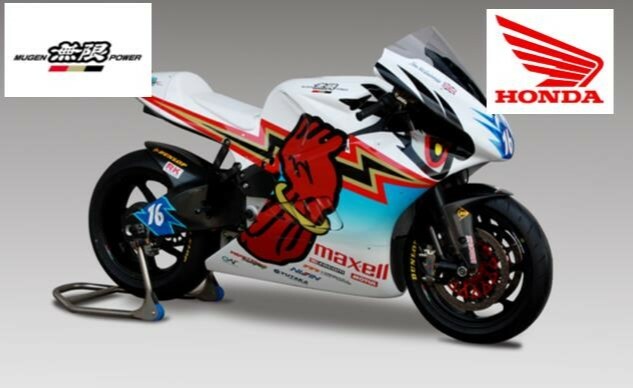 The bike looks exceptionally similar to the black and white pictures that leaked from the patent application, but it looks like the machine will only be available in a red livery, according to the official online presentation. The world`s best ever selling motor vehicle has not been available in the UK for over a decade but is still produced in 14 countries around the world, primarily for emerging markets including China and Indonesia. 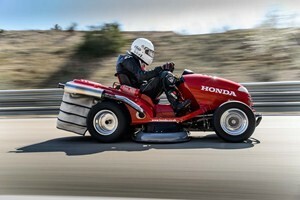 Honda UK`s 1000cc Mean Mower beat the previous record by almost 30mph at the Idiada Proving Ground, in Tarragona, Spain, driven by Piers Ward of BBC TopGear Magazine.